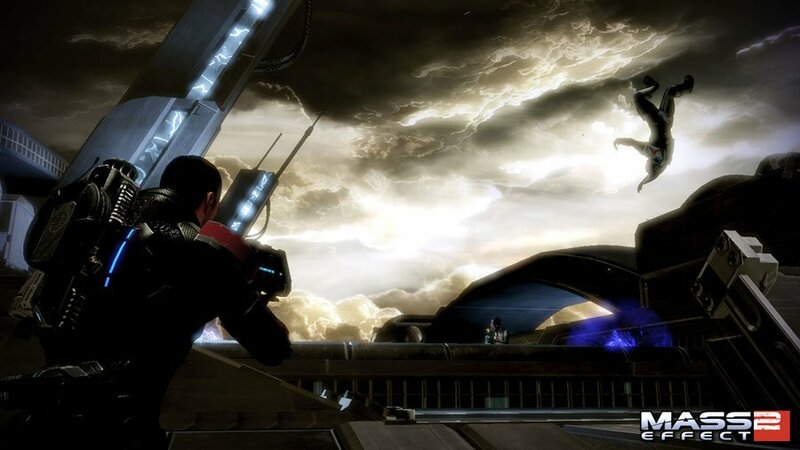 Commander Shepard may finally meet the elusive Shadow Broker. 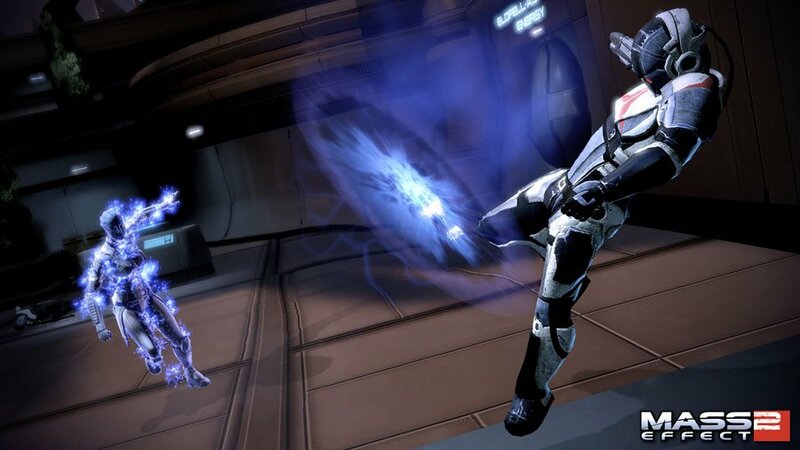 A new downloadable episode, The Lair of the Shadow Broker, is coming September 7th for the Xbox 360 and PC. 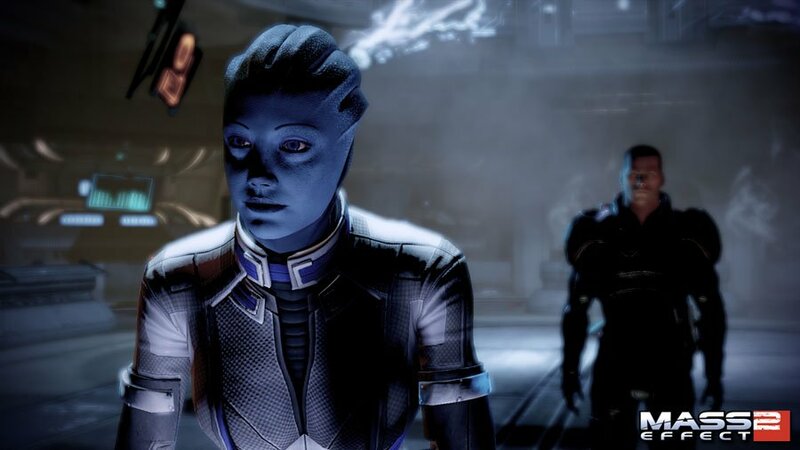 "Liara T'Soni is tracking down the mysterious Shadow Broker, and no one is safe. 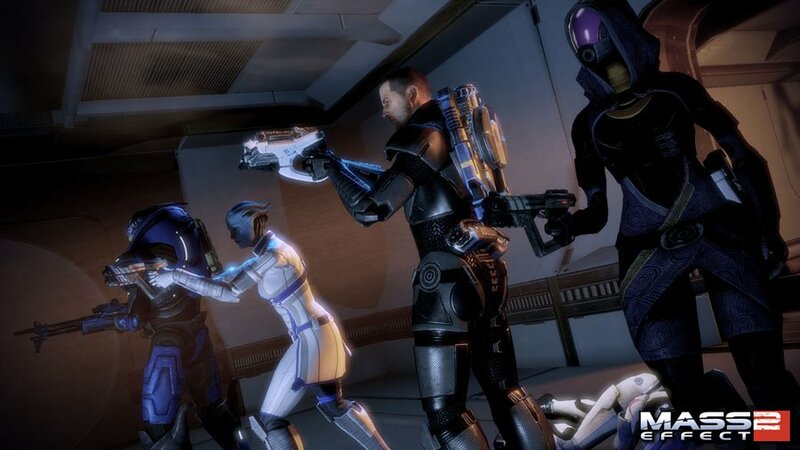 She'll do anything to recover the man the Broker kidnapped... and the Shadow Broker's agents will do anything to stop her," states the summary on the ME2 website. 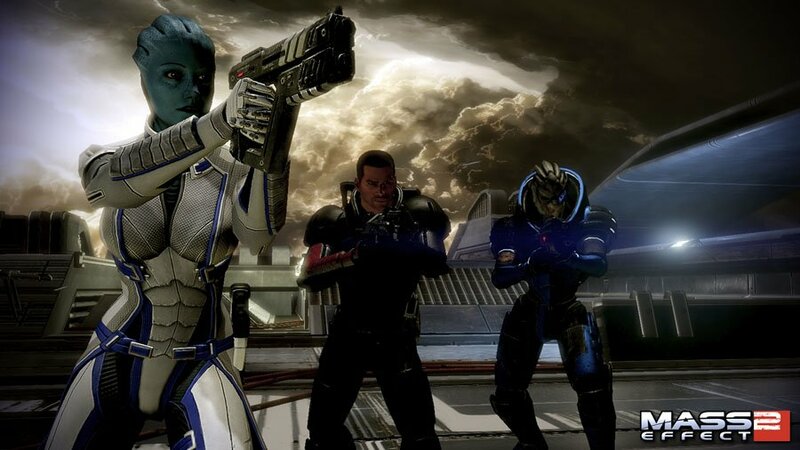 "Team up with Liara and chase clues from the luxurious heights of Illium to the Shadow Broker's own secret lair. 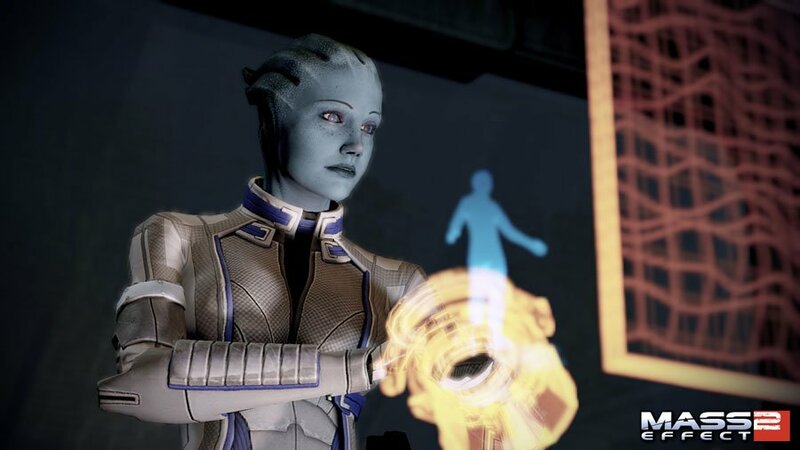 Adds the Shadow Broker intel center, new research, and five new achievements – and the chance to continue a relationship with Liara." 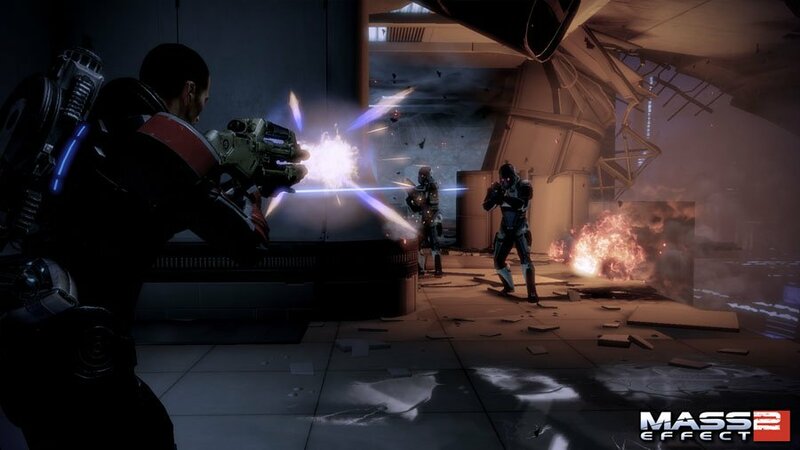 Shadow Broker will be the biggest ME2 DLC yet - or at least the most expensive. It'll set you back 800 MS Points ($10).